Even Noah has been bitten by the bug, which is bringing Chris’ life dreams into complete fulfillment. As such, when I ran across Lego Ice Cube Trays on Amazon, I knew I had to get them. I found the actual Lego branded tray, and a set of non-Lego brand tray (which creates slightly larger blocks,) and a non-Lego brand minifigure tray. 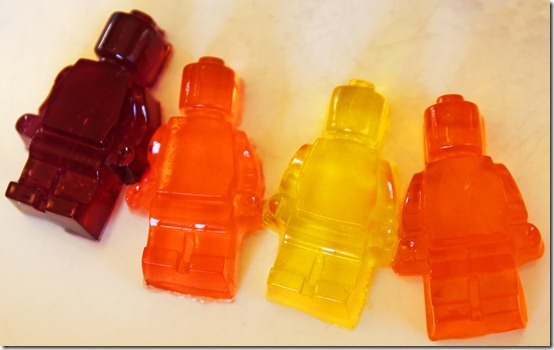 They were the flexible silicon kind of mold, so I also knew that they would be much fun for creating all sorts of Lego-themed treats. 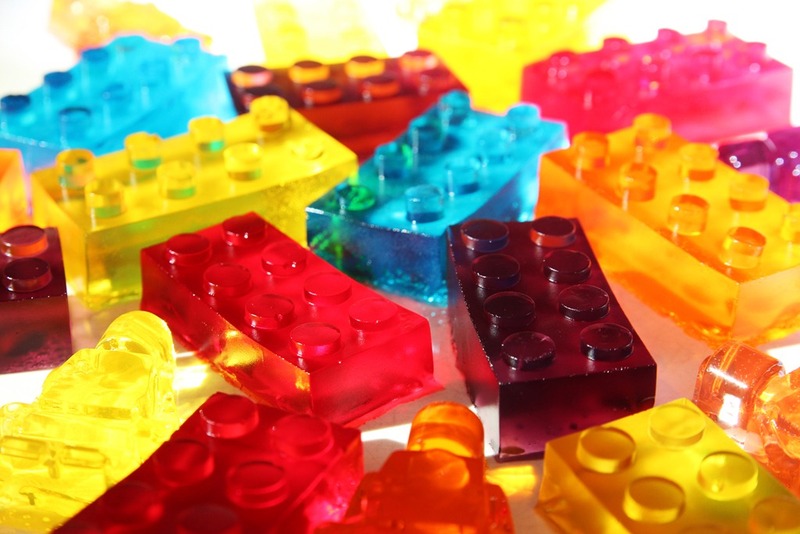 Our first foray into the world of edible Legos was Jell-O. I wanted a fun school craft for Valentine’s Day, and this was the perfect project, even though it has nothing to do with Valentine’s. Somehow the creating of Jell-O was much simpler than I remembered it from my childhood (yes, this is the first time I’ve ever made it with Ali) – it seemed to take so much longer when I was shorter. Seriously – it’s that simple. But other than that, it couldn’t have been easier. We let our molds refrigerate for a couple of hours, and when we removed them, we pulled at the edges of the silicone mold and popped them out from the bottom. Most of them came out immediately, leaving no shrapnel behind. We ended up doing six colors – two in the morning, two at lunch, and two at dinner. Each round took at most ten minutes. The Minifigures added a lot of charm, and I would love to find molds of other Lego brick sizes and shapes to add to our collection. I’m glad I had all three molds (and an extra star wand mold,) because it was just a little shy of holding two batches at once. We poured the extra Jell-O into a pan, on which we used non-cohesive random holiday cookie cutters. Ali is already asking me what we can make next. She wants to try molding Soft Butter Mints into Legos, and I want to make some Mommy-Therapy-Chocolates. Next Post Know Your Downton Risk Status. Previous Post Zulily Strikes Back. I have seen this all over pinterest, only usually the caption says you should fill actual lego bricks with jello. Since I cannot actually reach through my laptop to smack people in the head, I end up smacking my own head. I don’t know how you would easily get the jello out of the Lego bricks. Crayons! We made crayons in our brick mold and they were (and are) a big hit! Noah would LOVE that! Good idea! Let me know what y’all make with them! You’re full of good ideas!! Keep in mind that once you do crayons, soap, etc in them, you can’t really use them for food. I’d dedicate one tray to non food. My son had Lego soap from whole foods and loooooves it. I’m pretty sure it’s just melt and pour glycerine soap. Oops, we totally still use them for food. I just cleaned them really well. My kids still chew on their crayons occasionally so it can’t be worse than that, right? :) I just remembered that I also used them as chocolate molds. White and milk chocolate with m&ms stuck on the back. MmmHmm. 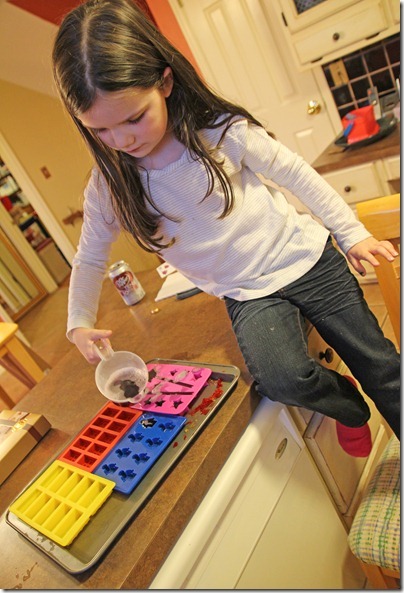 :) And ice cube trays – the kids LOVE lego ice cubes in their drinks! I really wish you had written this before my fiance’s birthday! He would have loved this! Oh well, I have another gift to give him now! I’m so excited to try this out! We both love Legos! It’s a lot of fun! Tell me what you end up making in it! I will probably have to get some of these pans as well, although my son isn’t a Jello fan. 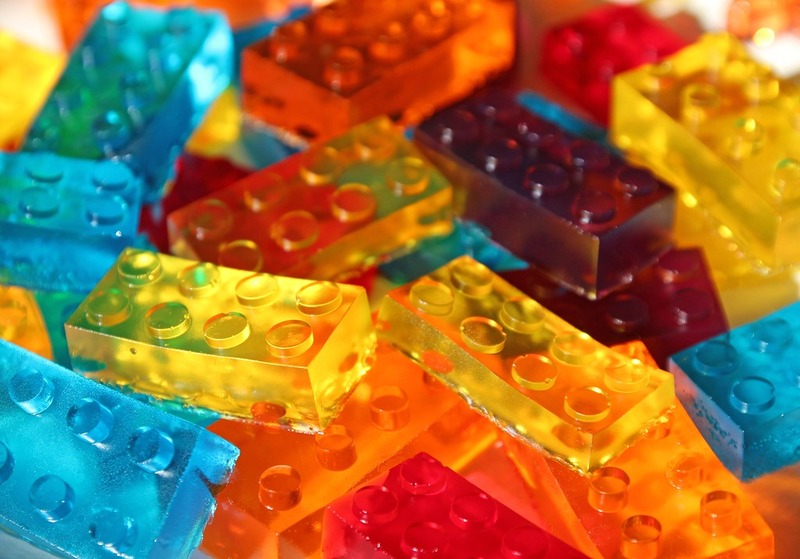 If they love Legos, you need to take them to Legoland Florida. We just returned and my son had a great time. Most of the rides are designed for 5-12 year olds so there wasn’t a single ride he couldn’t do. The mini Lego cities are really awesome too. I SO want to go there! It’s on our to-do list one day – my husband would love it, too. 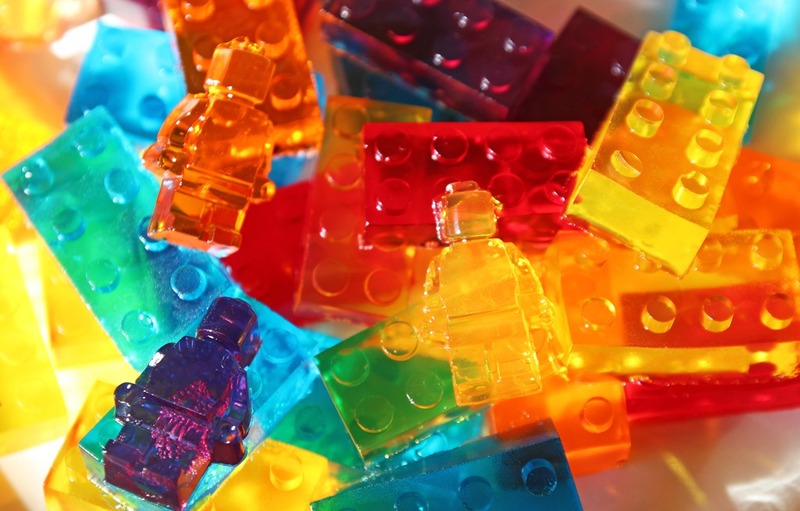 I saw where you can pack brown sugar in a container and press objects (Legos) in it and make a mold. It was on Pinterest. Search for brown sugar mold. You can make your own that way!! That’s an awesome idea! Thanks for the tip! 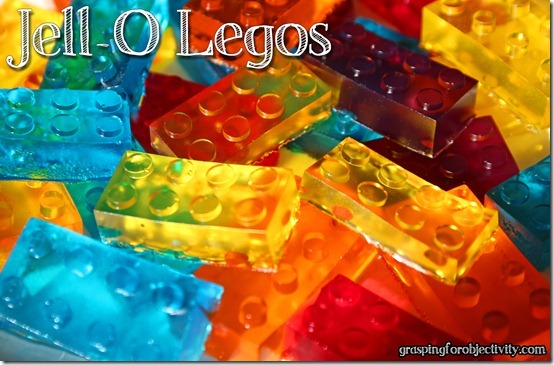 I would love to talk about your lego post and link to your blog. 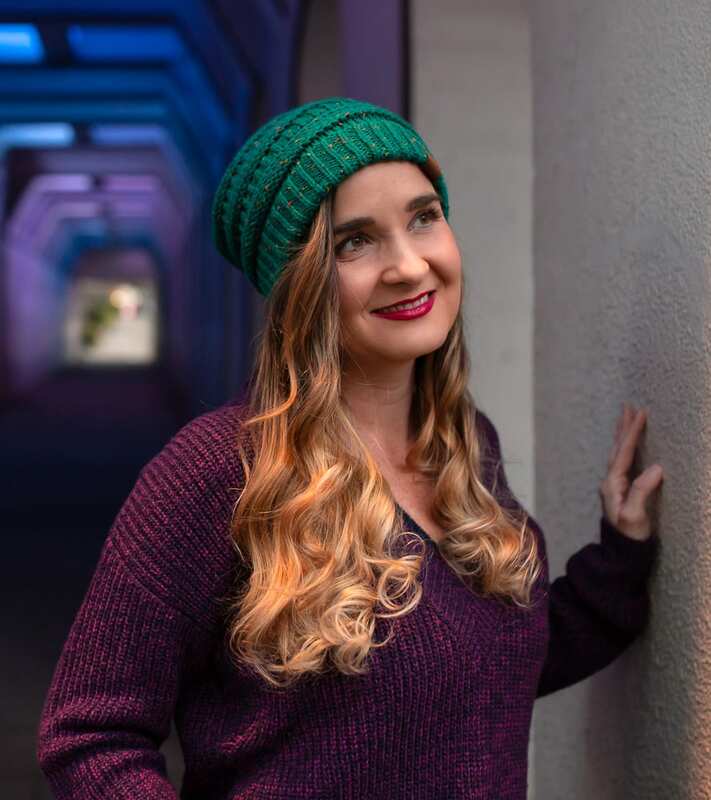 Thank you so much your work on this blog is very inspiring. 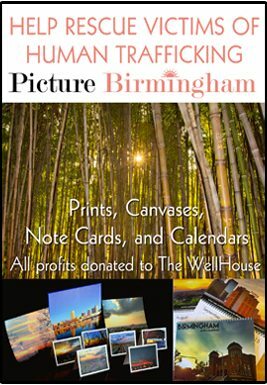 You’re welcome to link to the post! Thanks! What a neat idea! I work at the ad agency responsible for JELL-O social media, and we’d love to chat more with you about this recipe/post. It looks super family-friendly! Please email at the address provided and I’ll fill ya in if you’re interested. I can’t get the jello out of my molds without ruining the bricks! I tried using a little spray oil and they still stick like crazy. I’m banging my head against the counter. let cool for longer. Your jello probably wasnt set all the way yet. The outside could feel cool but the very middle might still be warm and not set. We can’t get the Jello out either, and they’ve been sitting overnight. Granted, its just a box of Jello – no Knox gelatin. Does the gelatin make them more solid, like gummy worms? First you need to use Knox gelatin, 1 packet for each 3 ounce box of jello to make it into finger jello. After the jello has set, you have two choices, use warm water on the back of the mold to “melt” the jello a little bit or peel the jello mold from the sides of the jello and then push the detailed features (the little round dots on the lego bricks) out of the mold and it should fall out. .My kids love the lego molds they got for Christmas. What size jello box did you use? I don’t remember… the medium ones I think? My fiance just bought the molds for me and they’re the lego brand. does anyone know if they are safe to bake in? I have the same lego trays as you. Every time I go to get them out i cant! I end of ruining the mold. I let it sit even over night and that still didn’twork! Please help I want to make these for my son’s 3rd birthday but at this rate it won’t be happening! Try perhaps a tiny bit of cooking spray or oil, or dip the trays quickly in warm water to help them let go. I try to very gently lift them out of the mold. I hope that helps! I have not used the silicone molds for the JELL-O yet but after researching, the best method seems to be dipping the bottom of the tray in warm water first before trying to take them out. If anyone tries this, can you please let me know how that works for you? I’m planning on making these for the kids on Thanksgiving. Thanks! Is there ANY alternative to the Knox gelatin? It’s so expensive in our area.